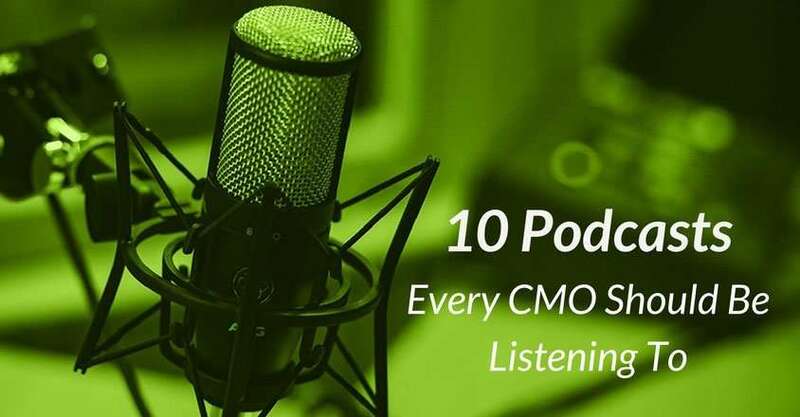 Marketing Today was named #7 on the 10 Podcasts Every CMO Should Be Listening to by Crackerjack Marketing. Host Alan Hart goes behind the scenes with top-notch guests that include the world’s best veteran marketers and business leaders. Receive many gold nuggets of wisdom about marketing campaigns, what makes a great brand, and other relevant and relatable content for success and staying in-the-know. This podcast provides specific action items that can be applied to your own company so that you can unleash your greatest potential.